A brand new Leg and almost home. 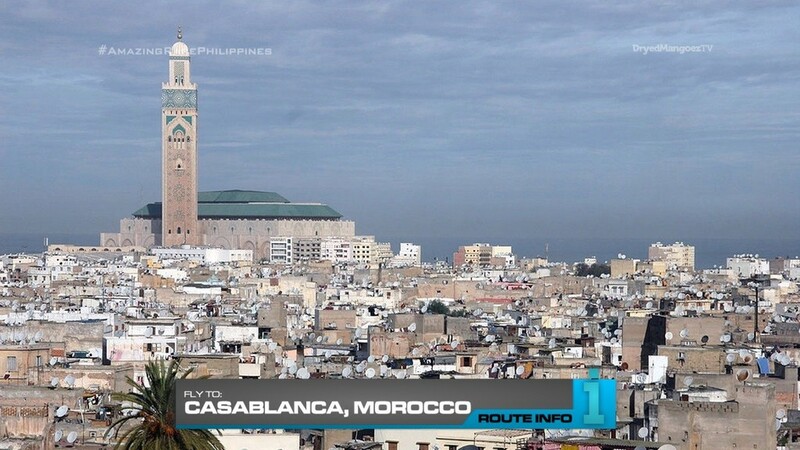 Teams will now fly to the historic city of Casablanca! Teams will arrive at 8:35am on Royal Air Maroc. 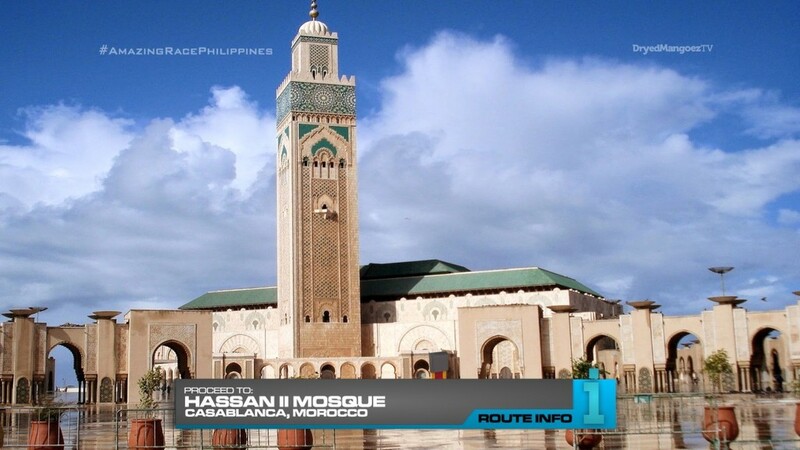 Once in Casablanca, teams will find the next clue at Hassan II Mosque. 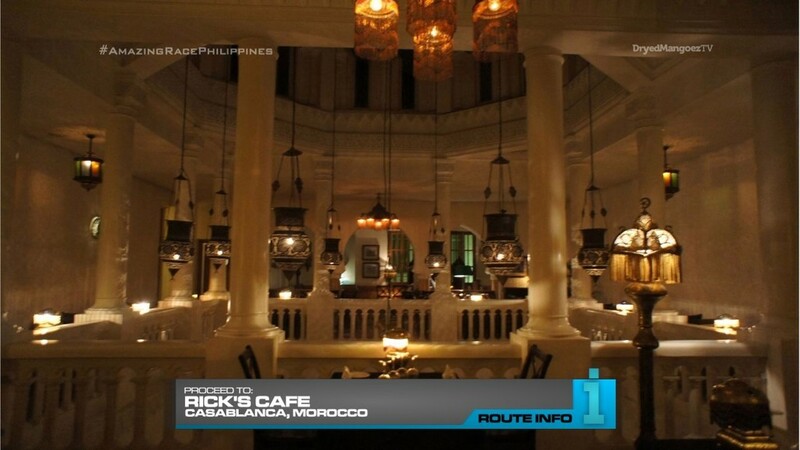 That clue points teams to Rick’s Cafe, a recreation of the famous cafe from the film Casablanca. Here, teams must recall the demonstration of how to make mint tea from last Leg. They will make a batch and then learn a ceremonial approach to formal mint tea pouring. Once they’ve properly demonstrated it to a judge, they’ll get the next clue. All teams will be on the same Royal Air Maroc flight arriving at 1:30am. 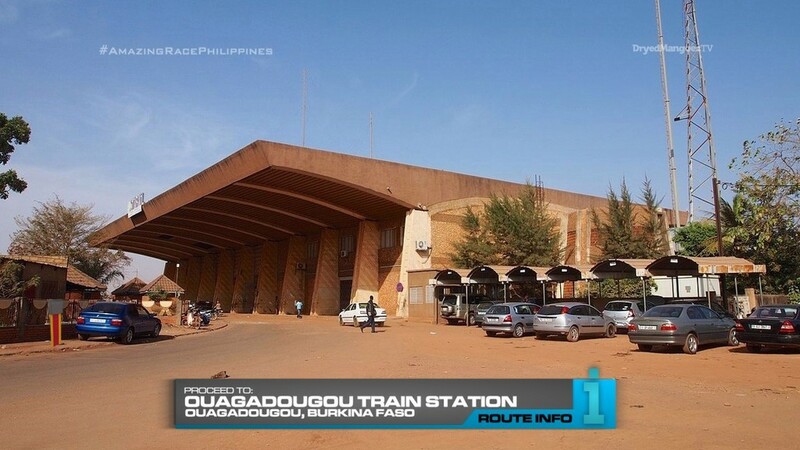 The next clue will be outside Ouagadougou Train Station. Teams will need to sleep in the station until their morning train to Boulkiemde in Bingo. They need to keep their ears peeled for the announcement of the train stop by the conductor because they will not know otherwise. 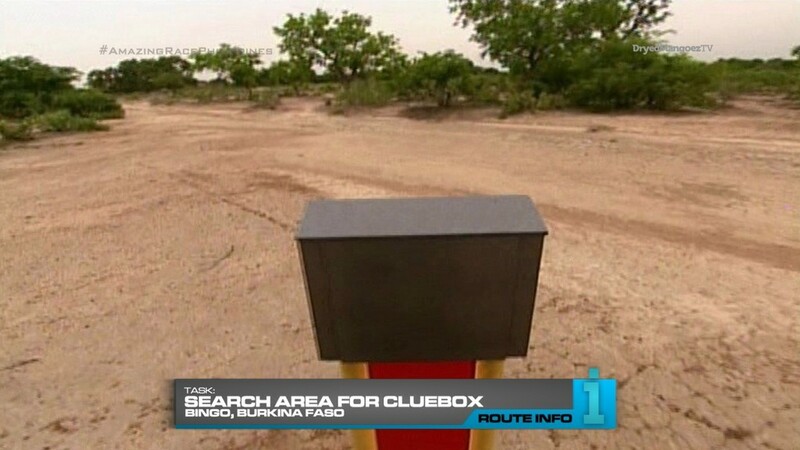 Teams must search the area for the cluebox which will reveal the Road Bock: Who’s feeling thirsty? For this Road Block, teams must milk enough from a camel to fill a dried gourd up to a marked line. 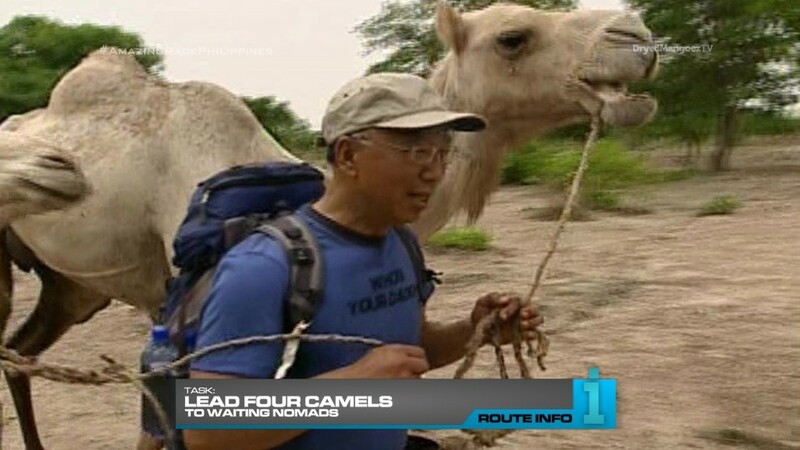 After the Road Block, teams must lead four camels along a marked path to a group of waiting nomads. They must then search the area for the cluebox. That clue will be located at the village school and it will reveal the Detour: Teach It or Learn It. In Teach It, teams must each schoolchildren who do not speak Filipino to memorize ten words in Filipino. The kids must pass a test by the teacher to get the next clue. In Learn It, teams will learn 12 words in the More language. They must also pass a test by the teacher to get the next clue. And that final clue of the Leg directs teams to search a marked path leading them to the Pit Stop on the outskirts of Bingo. Another two country Leg. Casablanca is another good city to host a full Leg in Morocco. 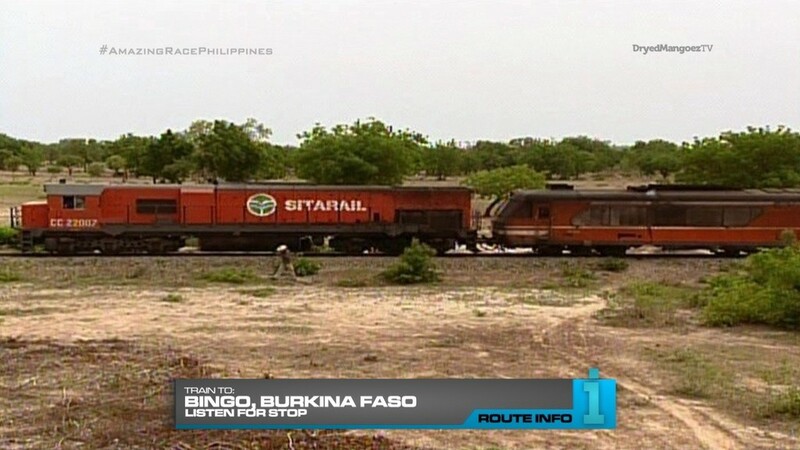 But for here, it’s just a connection point to Burkina Faso. I’ve liked clues carrying over from previous Legs, so the mint tea should be good. The French clue is just another way for teams to interact with locals. 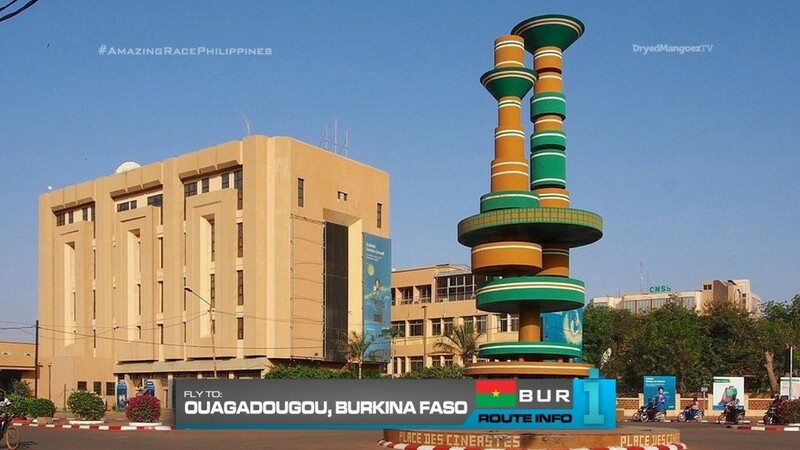 Even more local interaction will take place in Burkina Faso. Even before my recent appreciation for TAR10, I’ve thought TAR12 is one of the best post-TARAS seasons, no question. And the two Burkina Faso Legs would be great for TARPH. The camel milk Road Block is iconic. And the language Detour is alright after a long Leg.